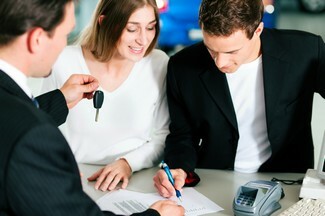 Here at Koedam Auto Sales in Inwood, Iowa, we offer financing for most vehicles on our lot. If you're interested in exploring this option for your next purchase then please fill out this form. 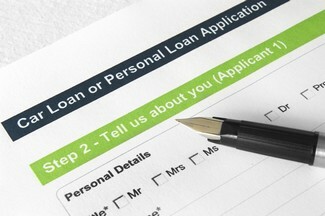 Once submitted, one of our financing professionals will contact you for the next steps. Say Hello to Koedam Auto Sales! First Name: Last Name: * Address: City: State: Alabama Alaska Arizona Arkansas California Colorado Connecticut Delaware Florida Georgia Hawaii Idaho Illinois Indiana Iowa Kansas Kentucky Louisiana Maine Maryland Massachusetts Michigan Minnesota Mississippi Missouri Montana Nebraska Nevada New Hampshire New Jersey New Mexico New York North Carolina North Dakota Ohio Oklahoma Oregon Pennsylvania Rhode Island South Carolina South Dakota Tennessee Texas Utah Vermont Virginia Washington Washington,D.C. West Virginia Wisconsin Wyoming Zip Code: Home Phone: Work Phone: Email: Are you working with a salesperson? If so, who? * PO Boxes are not valid.